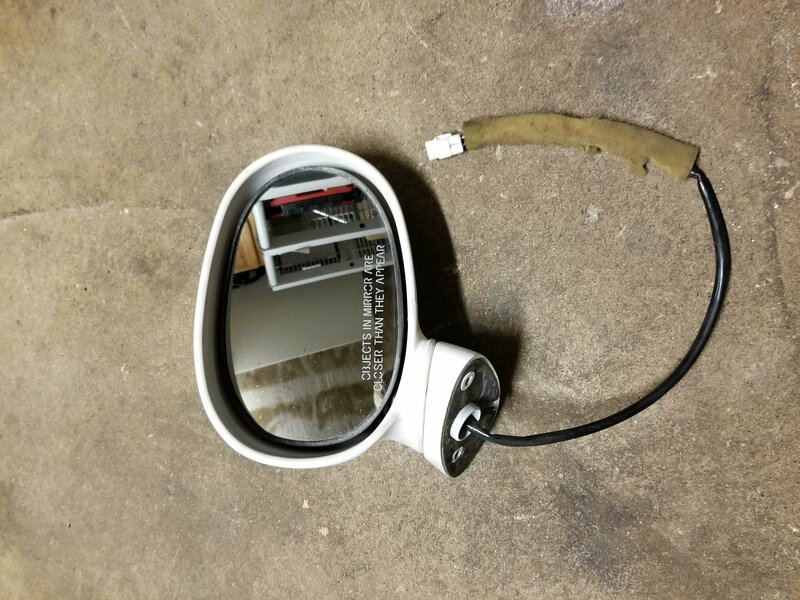 Hi I am selling the stock steering wheel and power mirror off my 1997. 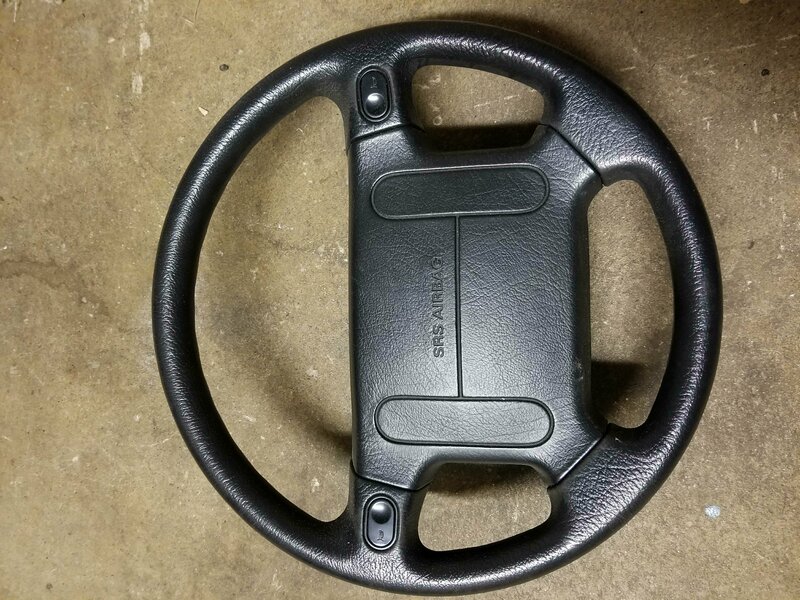 The steering wheel does come with the airbag and has very minimal wear if any. Any reasonable offer will be accepted. 2007 Galaxy Gray Mazda 3i, Tsudo Performance Fireball Exhaust, Weapon R Secret Weapon Intake, Ralco RZ short throw, Megan Racing Lowering Springs, Gen1 Speed3 wheels powdercoated Fluorescent Orange, Rally Armor UR Mud Flaps, Yellow Fogs, 20% Tint. 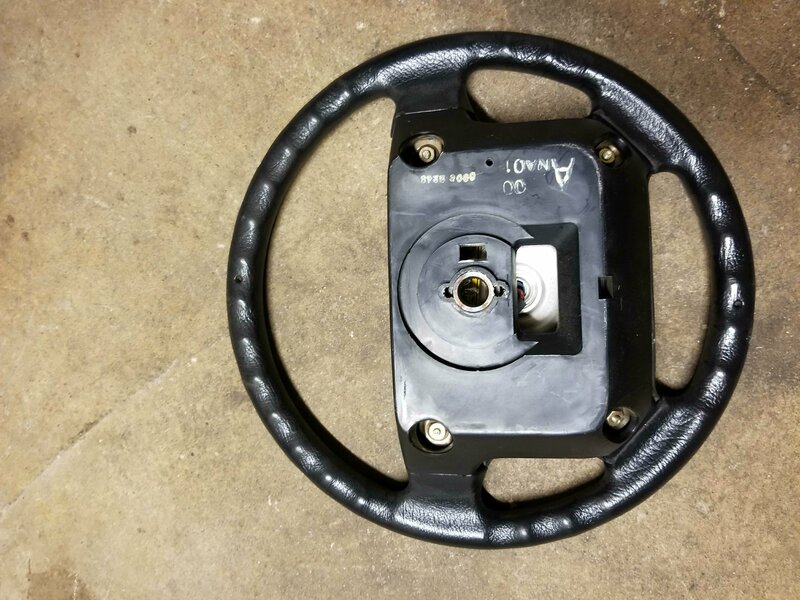 Radio Power Cycles on it's own - may be tied to turning steering wheel? Steering wheel shuddering, front wheel bearing worn? Steering wheel and rearview mirror interchange? ABS, Brake and Power Steering lights on after new wheel bearings installed.